Ernest Mueller is director of engineering operations at AlienVault, an AT&T company. Ernest studied electrical engineering at Rice University. 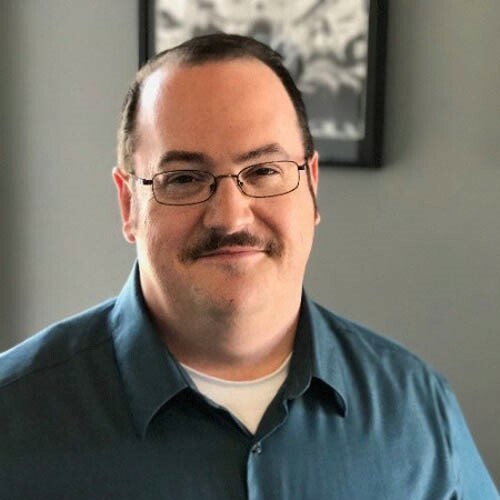 Upon graduation he went moved to Memphis, Tennessee, where he learned Unix system administration and web programming at FedExand led the technology team at a print and internet publisher, Towery Publishing.